Ginny Weasley 바탕화면. 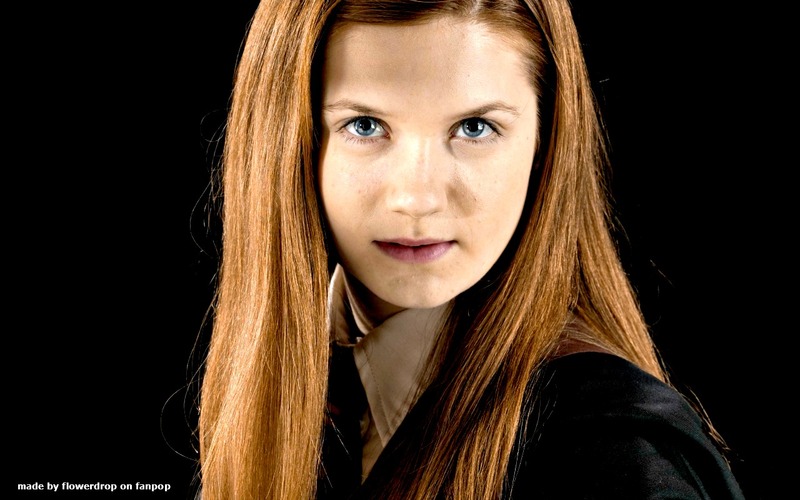 Ginny Weasley 바탕화면. HD Wallpaper and background images in the 해리 포터 club tagged: ginny weasley ginny weasley ginny weasley wallpaper ginevra harry potter bonnie wright harry potter and the half-blood prince. This 해리 포터 wallpaper contains 초상화, 얼굴, 근접 촬영, 얼굴 만, 세로, and 헤드샷.